ID Card for Overseas Filipino Workers is started rolling out. Thanks to Government of Philippines for such huge achievement, the unified identification card system is a project of the Philippine Department of Labour and Employment (DOLE) firstly launched in July 2017 to replace the current “Exit Pass” (EP) or Overseas Employment Certificate (OEC). The exit pass, which most OFWs would like to be abolished, proves that an overseas Filipino worker has been hired legally and intends to go back to the same employer (company) abroad. The overseas Filipino worker ID entitles Filipino workers to airport and travel tax exemptions levied by the government of Philippine. 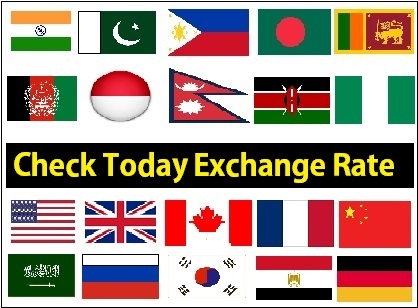 To register, overseas Filipino workers will need to Visit Below Official Site, of and will require to create a free account. Website will need an OEC number (OEC Exemption number), however, for the registration. Some overseas Filipino workers on Facebook and other social sites said that they tried to apply but for OFW ID but could not register because the system or website is not accepting their OEC number or OEC Exemption number. 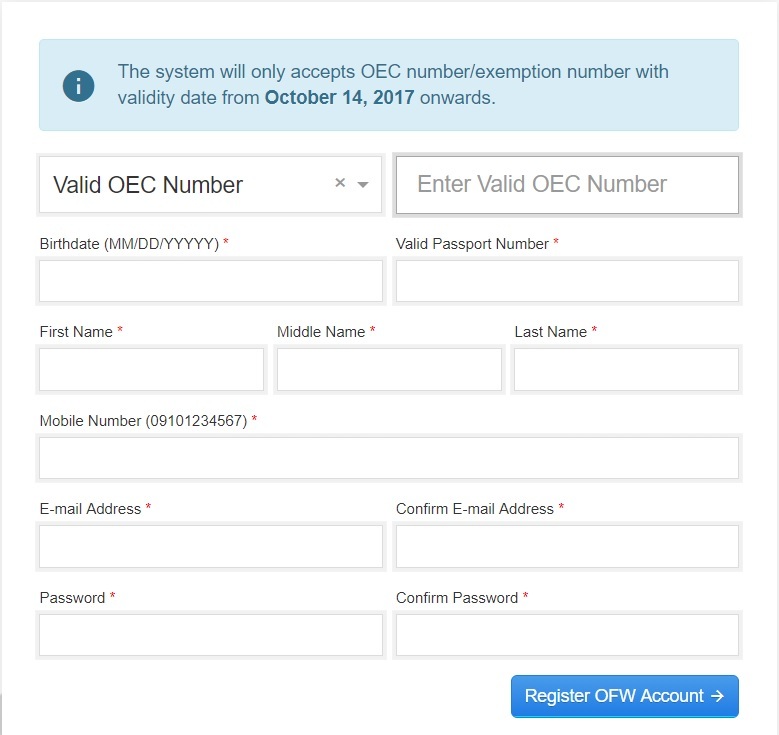 Please note that according to the overseas Filipino worker One-Stop-Shop e-Services portal, the system would only accept an OEC number or OEC exemption number with validity from 14th October 2007 and onwards. One Filipino expats user named Aaron, who acquired an OEC last week, said he tried many times to apply but failed. Aaron Said: “I got my OEC last week and tried to register but the prompt keeps saying ‘For further verification, please proceed to nearest POEA Office,”. Another expat named Nits commented on Facebook and said she tried to apply several times and followed the instructions to no avail. 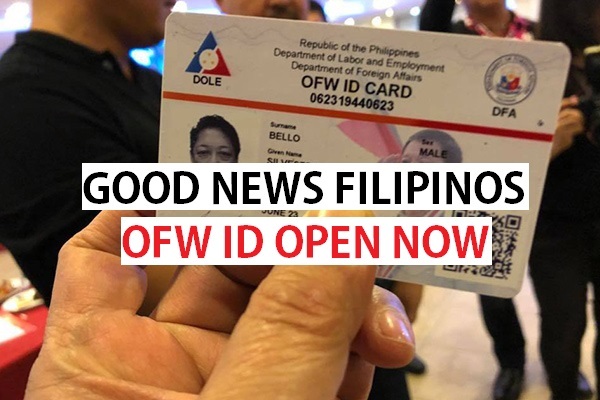 The much-awaited OFW ID is out but this card will only be available to OFWs returning to the Philippines on its first phase of implementation. In a statement, Labor Secretary Silvestre Bello III said the issuance of the ID card will be limited to returning OFWs or Balik Manggagawa for now. “This is only the first phase of implementation and will cater first to our Balik-Manggagawa until the system is ready for all OFWs. We are doing this to secure the database and for further improvements in the system,” Bello said in the statement. Mr. President Rodrigo Duterte last week himself presented the Identity cards to overseas Filipino workers who had just landed in Manila for their annual vacations. The overseas Filipino worker ID is being issued for free as funded by the Overseas Workers Welfare Administration. The first phase of the system links Philippine Department of Labour and Employment (DOLE) with the Department of Foreign Affairs (DFA), Philippine Overseas Employment Administration (POEA), Overseas Workers Welfare Administration (OWWA), and the Bureau of Immigration (BI). Plans are under construction to further interlink the databases of the DOLE system, DOLE offices and agencies with other government and Ministry agencies for a “more reliable, updated and complete Labor Market Information System (LMIS) for employment facilitation purposes”. The timeline for the full implementation of the issuance of the card is still undecided. Please note carefully that the overseas Filipino workers who are returning to the Philippines for their annual vacations are the priority for now. 2) Create Free account or register using your OEC or OEC Exemption Number. 3) Once you have completed registration process, create your account by putting in all relevant details and follow the online instructions on how to request for the ID. Thank You for your Time, please share with your fellow Filipinos across Globe for awareness. We will keep Filipino update about Latest Rules and News for OFW. hi im romeo fuentes ofw in abu dhabhi.im planning to go home this month and stay for good,my question is can i still avail the ofw id card even if i will not coming back or im not ofw anymore?